Ron Barber is out of retirement to join the Kirkpatrick team. Democrat Ann Kirkpatrick speaks to the press at the Doubletree Reid Park in Tucson on election night. Ann Kirkpatrick announced Thursday Ron Barber will be the district director when she is sworn into the U.S. House in January. Barber is a familiar name in Arizona's 2nd Congressional District. He served as district director for then-Congresswoman Gabrielle Giffords who represented the same district. 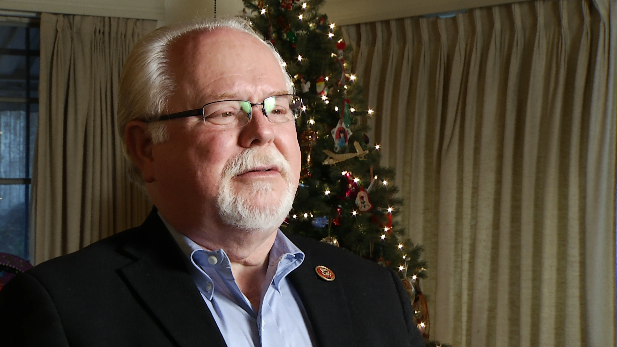 U.S. Rep. Ron Barber, D-Ariz., in a Dec. 17, 2014 interview. 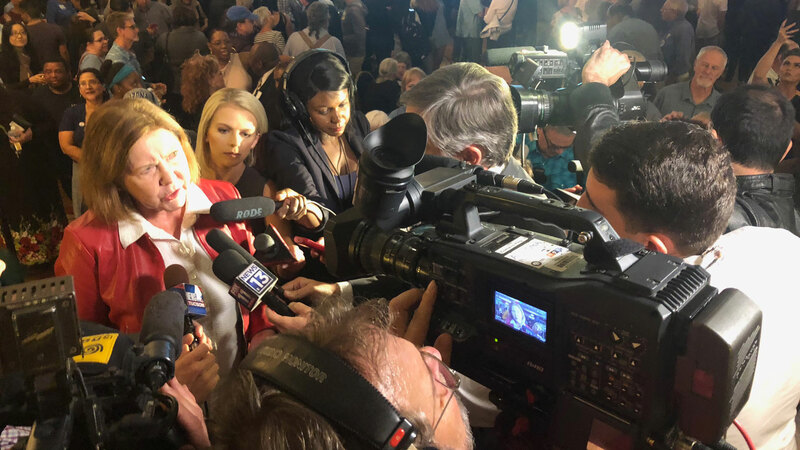 Then, he was appointed to fill Giffords' term when she resigned after she was shot and critically injured while holding a public event to meet with constituents. Barber was also shot at the event Jan. 8, 2011, and six people were killed. Barber was elected to a full term in 2012, and served until 2014 when Martha McSally won the seat. He has been retired since leaving Congress in 2014.